Light at the end of the tunnel as Big Blue bolsters cognitive and cloud capabilities. Strong growth from IBM’s Solutions Software segment helped thwart persistent revenue declines, as the tech giant continues to enhance its cognitive and cloud capabilities. Despite earnings declining for the 17th straight fiscal quarter, flat software revenue growth in 2Q16 represented the vendor’s first quarter without a decline in over a year, with software performance driven by strong growth in analytics and security within its Cognitive Solutions segment. The vendor’s Software Solutions segment, which analysts believe will be a key indicator of the vendor’s success over the next two years, grew six percent with notable success from Cognos and Watson. 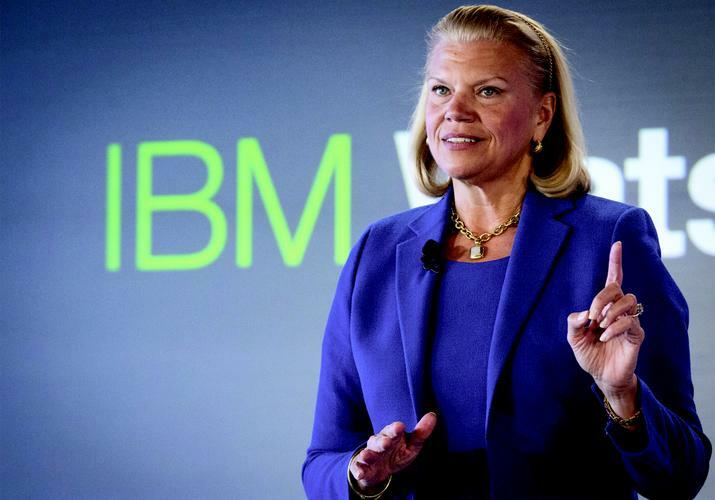 “IBM continues to establish itself as the leading cognitive solutions and cloud platform company,” said IBM CEO, Ginni Rometty, during the vendor’s second-quarter earnings call. “In doing so, IBM is pioneering new business opportunities beyond the traditional IT marketplace. “In the second quarter we delivered double-digit revenue growth in our strategic imperatives, driven by innovations in areas such as analytics, security, cloud video services and Watson Health, all powered by the IBM Cloud and differentiated by industry. Technology Business Research expects the vendor to continue to prioritise the expansion of Watson capabilities and growth of key Solutions Software pieces such as Cognos Analytics, WebSphere Commerce and QRadar. “IBM’s software business pursues long-term growth through hybrid cloud and the expansion of its high-growth areas for analytics applications,” Technology Business Research Analyst, Sanjay Medvitz, said. Read more ​Windows business shows signs of recovery but what next for Microsoft? 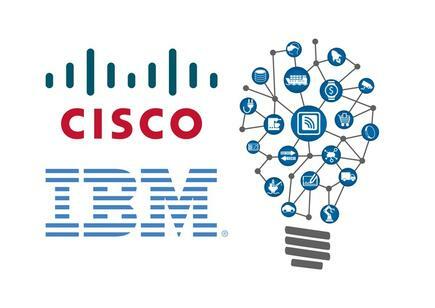 Medvitz said the new Internet of Things (IoT) collaboration between IBM and Cisco announced in June will also help ease customer hesitation surrounding large-scale IoT projects by offering customers a hybrid IoT analytics approach that leverages edge-based IoT and centralised IoT. For IBM, adding the availability of edge analytics will lower barriers of entry to IoT for customers, as edge analytics costs are lower because not all data needs to be transported, stored and analysed in a centralised location or in the cloud. Read more What's the biggest barrier to digital transformation for Aussie businesses? “The combination of IBM’s Watson IoT technology and Cisco’s architecture and edge analytics capabilities greatly improves each company’s respective analytics offerings,” Medvitz explained. On a broader level, Medvitz believes the collaboration emphasises IBM’s larger strategy focused on expanding analytics capabilities and Watson use cases for industry verticals. For Medvitz, the vendor’s use of strategic partnerships such as that with Cisco will help it establish proof points for Watson’s artificial intelligence capabilities as IBM looks to establish and expand new revenue streams for long-term growth. “IBM’s strategy based on analytics, Watson and hybrid cloud requires enhancements of its traditional IT solutions,” he explained. “Similar to other multiline software vendors such as Oracle, IBM innovates to make marquee management products such as WebSphere key pieces of its cloud portfolio. As explained by Medvitz,IBM announced WebSphere was 100 percent available via the cloud in 1Q16. In addition, IBM also released a new version of its database software, DB2 V11.1 in June that is better designed for hybrid environments with easy data management and improved security capabilities. Coupled with the release, the vendor also launched IBM Spectrum Computing, new software that provides workload and resource management capabilities. “The new solutions provide improved workload and application management by sharing resources across on-premises and cloud environments,” Medvitz added. ​AWS prints money for Amazon, but can Microsoft, Google and IBM catch up?